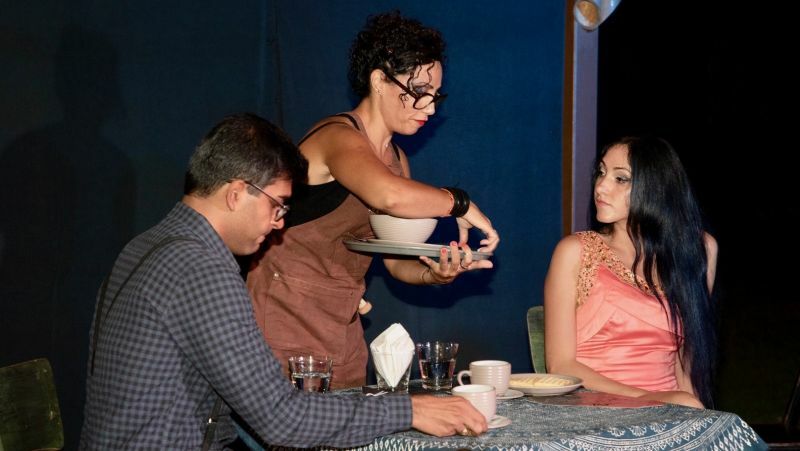 We at Theatrix have recently performed two well-received improv nights at Shanti Lodge as well as an evening of comic short plays – Love Bites dinner theatre – on Valentine’s Day. If you missed these, don’t worry. 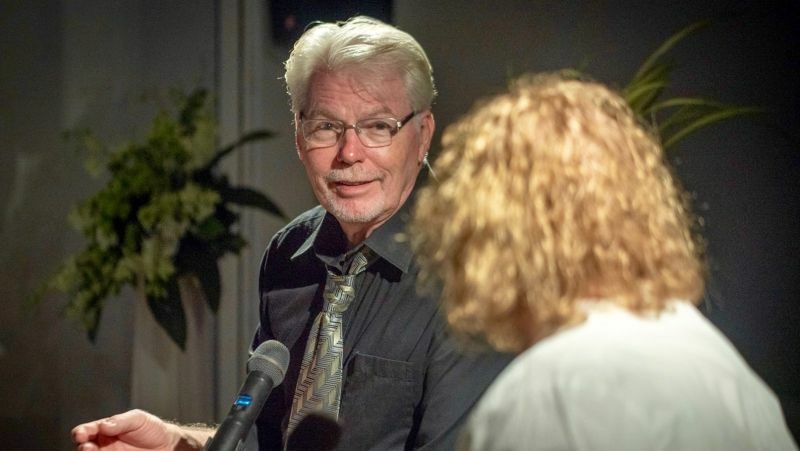 Improv will be a monthly event at Shanti Lodge, and the Outta the Box team is more than willing to perform improv in other places if invit­ed. Our next Shanti Lodge improv show will be March 30. 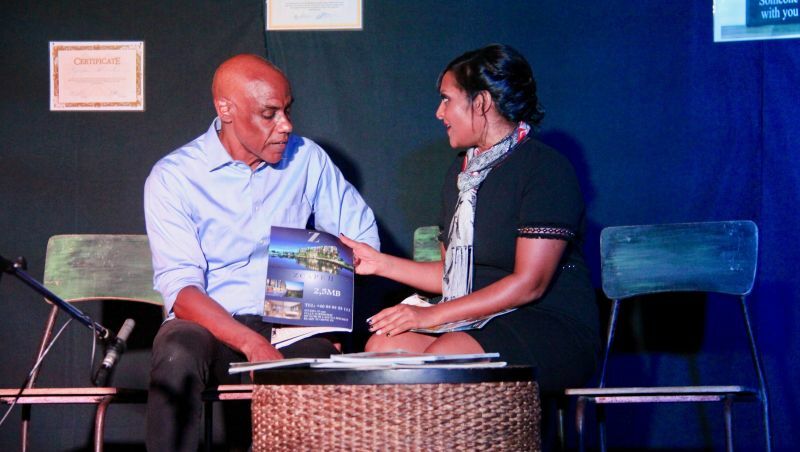 Also, Theatrix plans to perform Love Bites in various venues around the island so stay tuned and be sure not to miss these events as they happen. Like ‘Theatrix Group’ on Face­book and you will be kept informed. Now, the subject for the article. Why should anyone study acting and en­gage in theatre if they do not plan on making it a career? Does it have any benefits? If so, what are they? To name all the benefits of partici­pating in and studying theatre would need more than this space can contain, but I will try to enumerate those I con­sider the most important. First of all, it’s fun! It is hard work, I admit, but I wouldn’t trade the laughs, the excitement and the joy of performing for an appreciative audi­ence for anything in the world. One of the greatest advantages I have continually heard expressed by one person after another is that it helps you overcome shyness. Do you have a fear of public speaking and yet must make presentations? It is said that most people would rather undergo a root canal than get up and speak in front of a room of their peers and, even more frightening, a hall of strangers. Acting helps you get over that fear. You may never lose the butterflies in your stomach – I haven’t – but you learn to make them fly in formation and to channel the energy of your nervous­ness. And, in the process, you get a kick out of the experience. Acting with a team teaches you teamwork and negotiation skills like almost nothing else. In a play you sometimes take centre stage and lead, and other times you step back and sup­port someone else’s moment of glory. You continually switch between follow­ing and leading, giving and taking; acting teaches you to do it seamlessly without any sensitivity or hurt feel­ings, all for the good of the team. A side effect of that is how you and your fellow performers become friends who have each other’s back. I have many people I count as true friends that I first met and worked with on the theatrical boards. Acting is also a mini-course in psy­chology as you delve into the thoughts, feelings, hopes, motivations, fears and joys of imaginary characters in an effort to make them come alive on a stage. Along with that, you learn empa­thy as you put yourself in the shoes of many types of people, some you will never meet the likes of in your lifetime, yet you have had the chance to walk in their shoes for a few weeks. Of course, memorising is becoming a lost art in today’s world of instant ac­cess to our collective global knowledge, and I for one do not think that is a good thing. If I were to promote acting for no other purpose than memorising lines, it would make it worth it. The benefits of memorising alone are manifold: it exercises your brain like a muscle; improves neuroplastici­ty; is important for creativity; teaches your brain to remember; enhances your capacity for future learning; helps you focus; prevents cognitive decline; and improves your problem solving skills. “I always wanted to learn acting, but let’s face it, going into acting at the age of 50 isn’t going to turn me into a George Clooney. So why do I do it? To help me become a better ‘me’ because acting improves life. Acting classes give me an opportu­nity to: observe and learn more about myself; discover how I listen and react; exercise and control how I manifest myself to other people; explore and fit comfortably into new and dynamic situations; improve and enrich my communication skills, both verbal and physical; stretch and deepen my crea­tive brain muscles; and engage with others who share a similar passion.